Sunday September 16 was our biggest Connor’s Run ever and it’s all thanks to you, our wonderful participants, sponsors, volunteers and supporters. 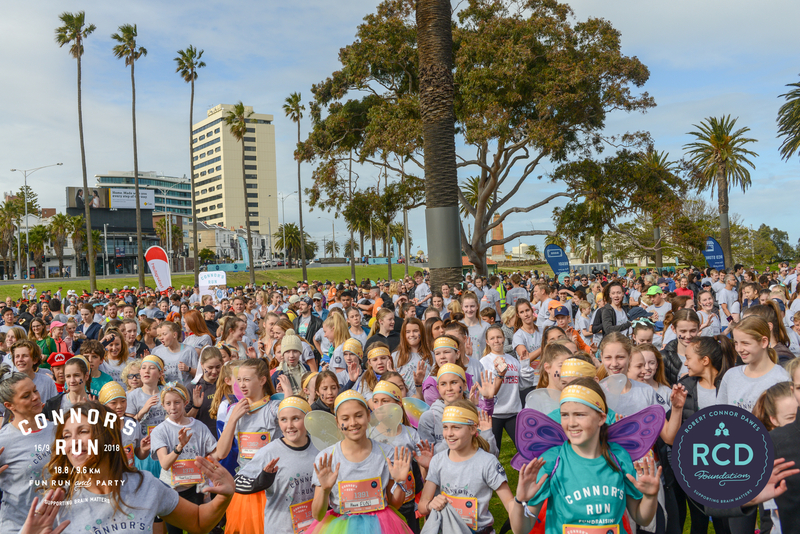 You made the largest event for paediatric brain cancer in Australia possible, thank you for taking part, for fundraising and for making brains matter. Your energy and passion is infectious and even made it on the news! Channel 9, Channel 7 and Channel 10 all captured the ‘more fun than run’ you created. The $1 million raised this year brings our six year Connor’s Run total to more than $3.2 million! It’s the kind of money brain cancer has gone without for almost 30 years, but now thanks to you, we’re funding cutting-edge research that will improve the odds for kids facing brain cancer. 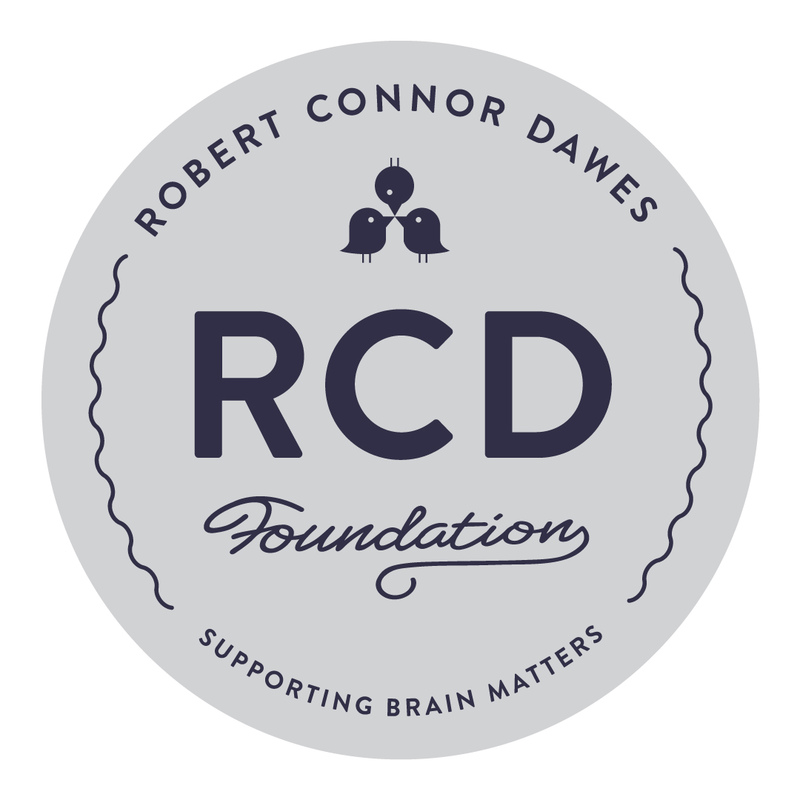 Thank you for honouring Connor and brain cancer patients everywhere. We hope to see you all again very soon! What does $1 million mean? The AIM BRAIN Project – which provides cutting-edge molecular diagnostic testing to every child diagnosed in Australia and New Zealand, meaning improved diagnosis and treatment plans. Immunotherapy research at WEHI – leading researcher Dr. Misty Jenkins is investigating how the body’s own immune system could be retrained to fight childhood brain tumours. CERN Fellowship – Cambridge researcher Dr. Claire King’s investigation into the genetic fusion that drives the most aggressive subtype of ependymoma (the type of tumour Connor had). Music Matters Grants – providing young patients with in-home music therapy during treatment to help the heart sing and the mind heal. Plus many, many more! View your full impact. As always, we’ll continue to work closely with ANZCHOG on funding the best research and clinical trials to accelerate better outcomes for paediatric brain cancer. Connor’s Run 2019 – Sunday September 15!